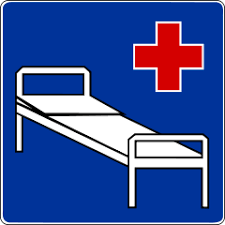 company first, as different insurance company use different hospital in Bali. such as SANGLAH hospital in Denpasar and etc. and prepare documents for it. (family and friends can call to our office for detailed procedures). Все это будет сделано "Ритуальным агентством"
500,000 рупий, и расходы на погребение (если нет семьи) 4,000,000 рупий.